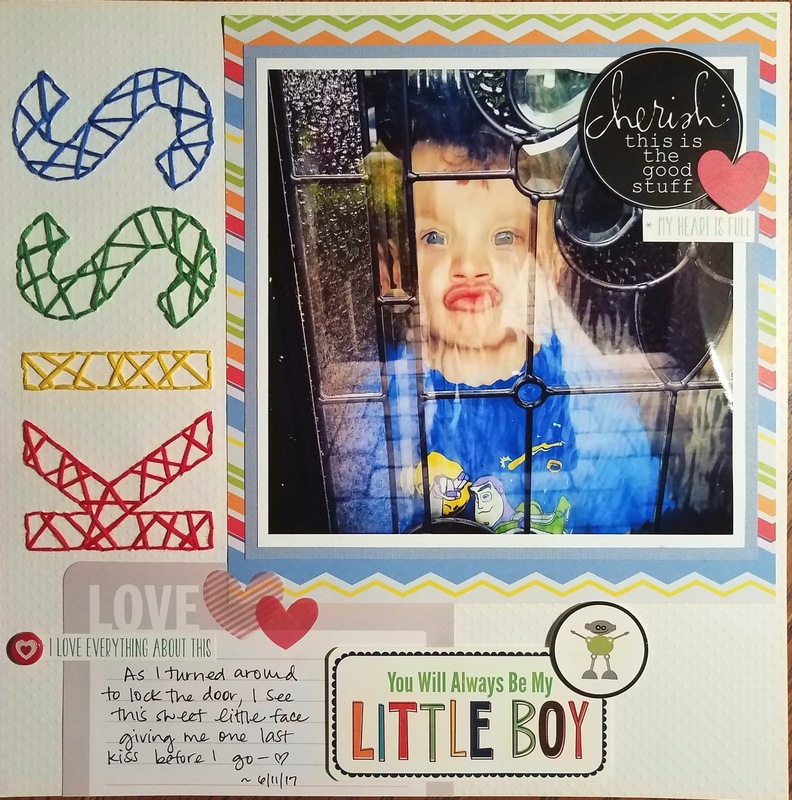 School may be out for the kids, but that doesn't mean we crafters have to stop learning. There are so many new products, and so many different techniques, that it is easy to get overwhelmed and not try new things. 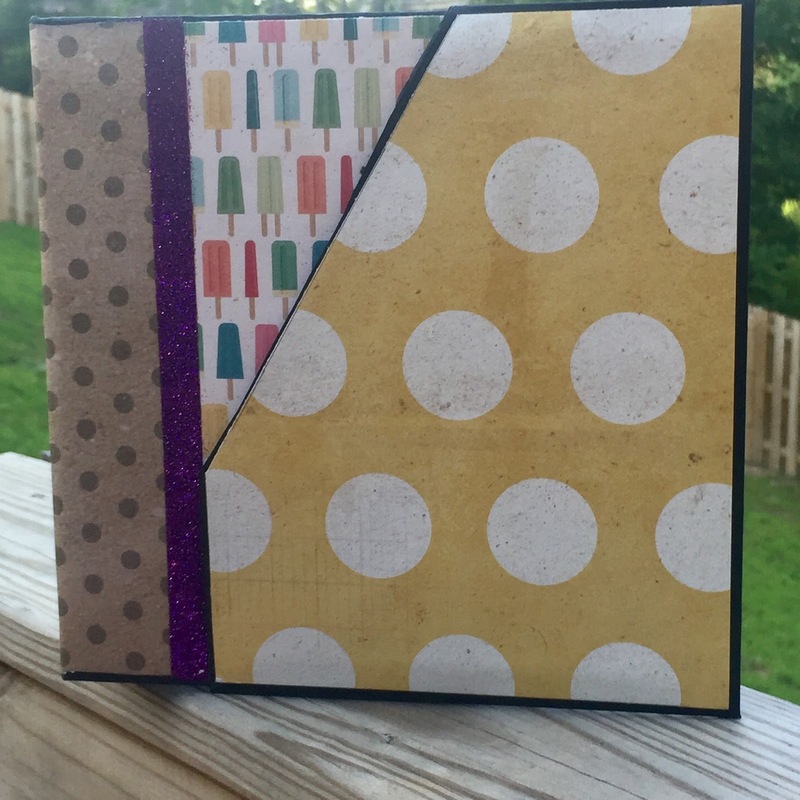 I purchased a tutorial on making handmade albums about a month ago and looked at the number of pages in the tutorial and became overwhelmed. On my desk that tutorial went until this challenge. I decided to at least make the album cover in time for this challenge. It was actually FUN! 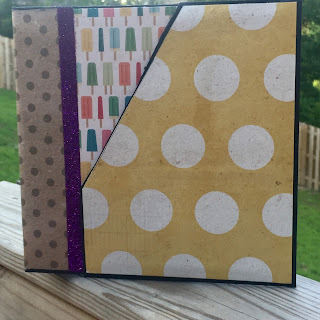 So, since I had so much fun learning bookmaking techniques, my challenge to you is to try a new technique or use a product that you haven't use before on a project. Bonus points if the technique or product is something you purchased a while ago and haven't used. Come on!! Let's learn together. 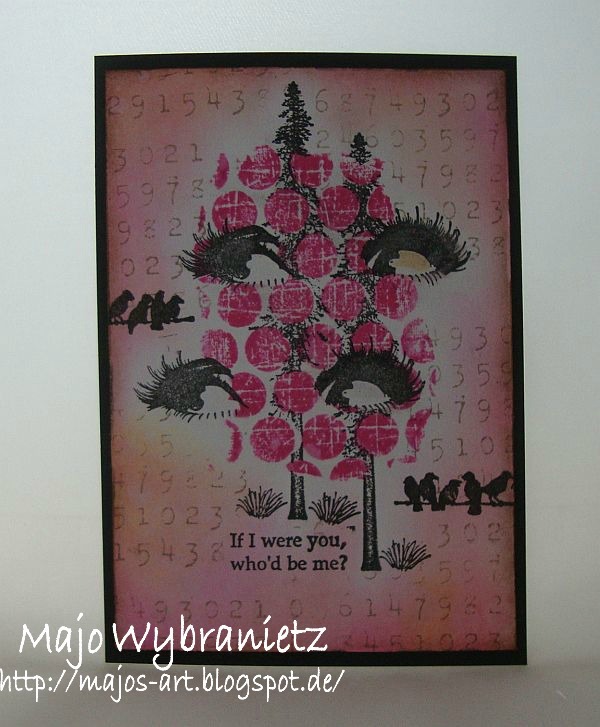 Just because school is out, doesn't mean we crafters have to stop learning too. I had a little bit of a hard time trying to figure out what I wanted to do for this challenge but I decided to give a hand stitched title a try. I have always loved the look when I see it on other's layouts so here is my first try at it. 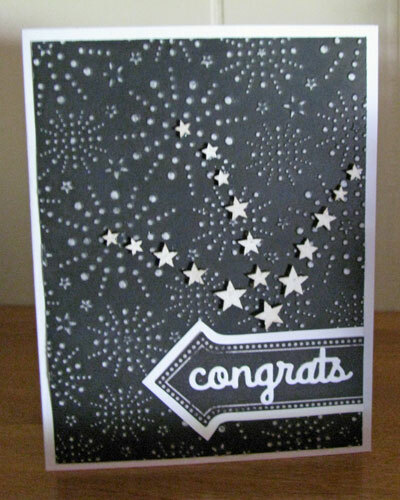 When I make cards I always just make the plain old kind folded in half. 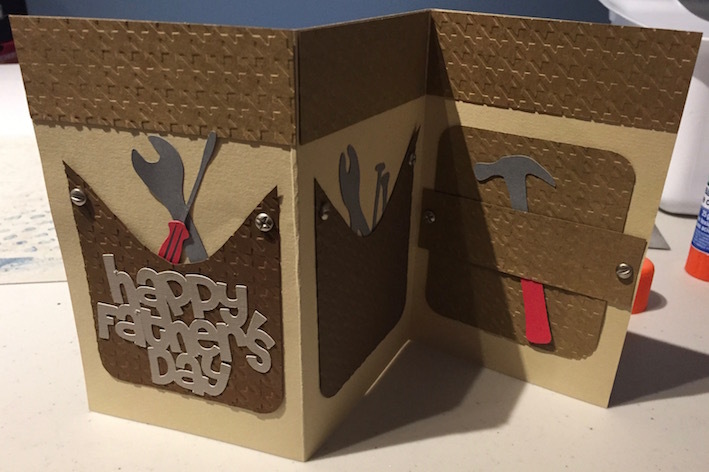 I saw this cute card online and decided to try to replicate it for my husband for Father's Day. I used a new embossing folder by Taylored Expressions for this card. 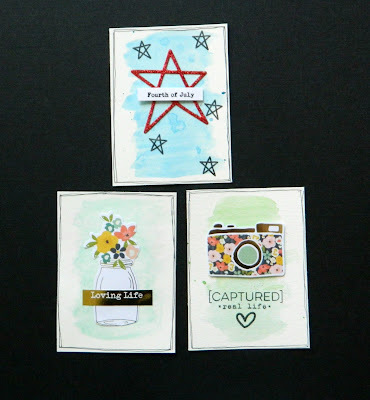 I decided to play around with my watercolors and make some project life style cards to add to my album. All lovely projects. Heather you rocked the hand stitched title. Lori those are lovely PL styled cards. Lori those are lovely PL styled cards. Challenge #269 - Road Trip!